We’re already in the middle of planning the 2014 season for Oakley Farmers Market and we could always use more help. 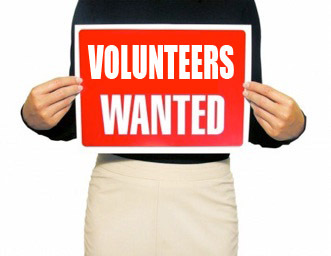 Oakley Farmers Market is recruiting volunteers and potential members for our Board of Directors who are interested in helping to create a venue for community within Oakley while tackling issues of food security and providing space for entrepreneurs. If you’re interested, fill out our volunteer form so we know where to plug you in and what you can commit to. Please spread the word to anyone you know who might be interested. ← The Second Annual Harvest Festival is October 3!